This a fine selection of awards Simufact has received in the past years. 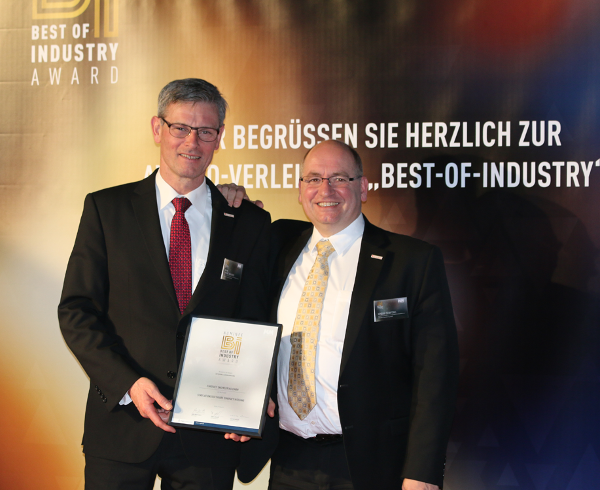 In 2016, MM MaschinenMarkt honored the "Best of the Best" in Wuerzburg, Germany, with the new high-ranking industry "Best of Industry" award. Simufact Welding has been one of the nominees in the category of forming and sheet metal processing. The Stevie® Awards are regarded as the world's premier business awards. The Asia-Pacific Stevie Awards are open to all organizations in the 22 nations of the Asia-Pacific region. The focus of the Asia-Pacific Stevie Awards is on the recognition of innovation: innovation in all its forms. Simufact has achieved the Silver Stevie® Award for the Innovation in Technology Development. 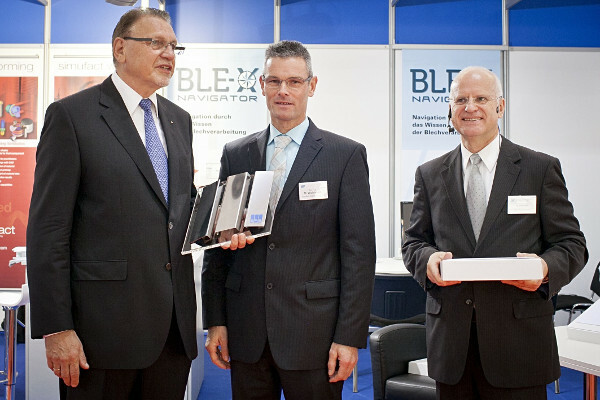 Dr. Hendrik Schafstall with the Silver Stevie® Award for the Innovation in Technology Development. 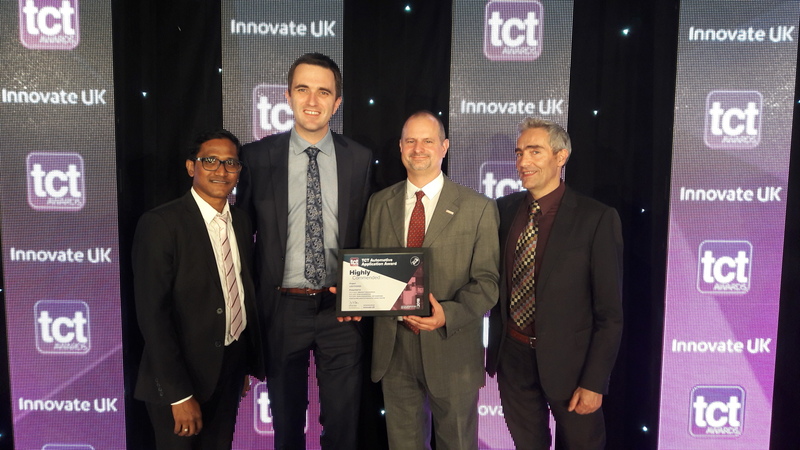 Simufact Engineering and their project partners EDAG Engineering and voestalpine Additive Manufacturing Center achieved the second place ("highly commended") with the LightHinge+ project at the TCT awards 2018 in the category "Automotive Application Award" in Birmingham. 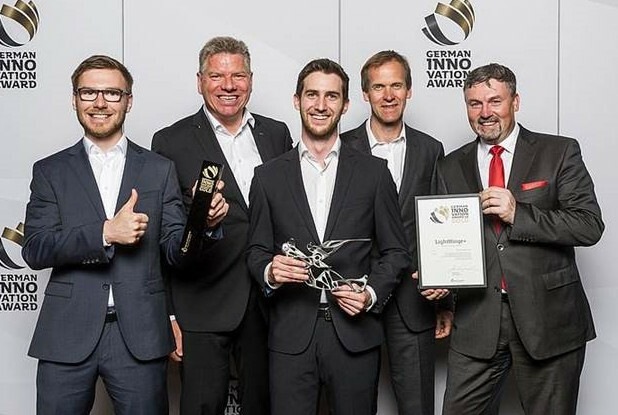 Simufact Engineering and their project partners EDAG Engineering and voestalpine Additive Manufacturing Center received for the innovative LightHinge+ project the German Innovation Award in Gold. LightHinge+ represents the potential of Additive Manufacturing: It is an additively manufactured lightweight hoodhinge with integegrated pedestrian protection. Simufact Engineering has received the Gold German Stevie Award in the category "Best New Product or Service Software - Other" for its simulation solution Simufact Additive. Simufact Additive helps users simulate and optimize metal-based additive manufacturing processes - often referred to as 3D printing. 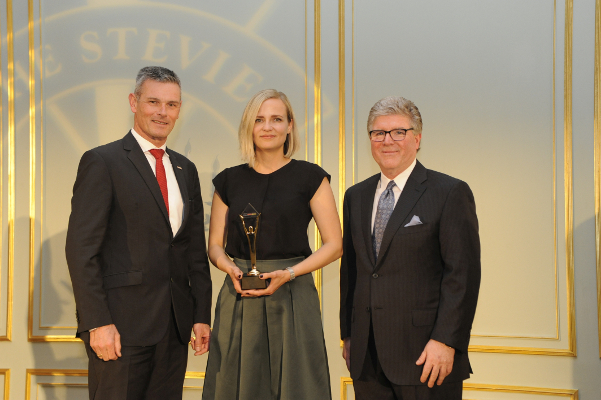 The German Stevie Awards are one of the most renowned business awards in Germany. In 2018, Simufact Additive is one of the nominees for the Best of Industry Award in the Additive Manufacturing category. For the third time, the German trade journal MM Maschinenmarkt by Vogel Business Media praises the industry award for products, materials, solutions, and processes. Simufact has achieved the predicate “BEST OF 2017”. The honored product Simufact Additive has convinced the jury and belongs to the top group of this year´s Innovation Award IT (presented by the German ‘Initiative for SME’). The organizers select especially innovative solutions, which get SMEs into shape for a successful digital future. „We are delighted to receive this award that documents the high relevant of additive manufacturing for implementing innovative and resource-saving concepts. The award gives us additional tailwind for our software solution Simufact Additive which has made an important contribution to the success of the LightHinge+ project on the whole,” says Dr. Patrick Mehmert, Product manager Simufact Additive. Proud award winners (from left to right): Dr. Patrick Mehmert, Produktmanager Simufact Engineering, Sebastian Flügel (middle), Project Manager CC Leichtbau of EDAG and Dr. Eric Klemp, Managing Director of voestalpine Additive Manufacturing Center. 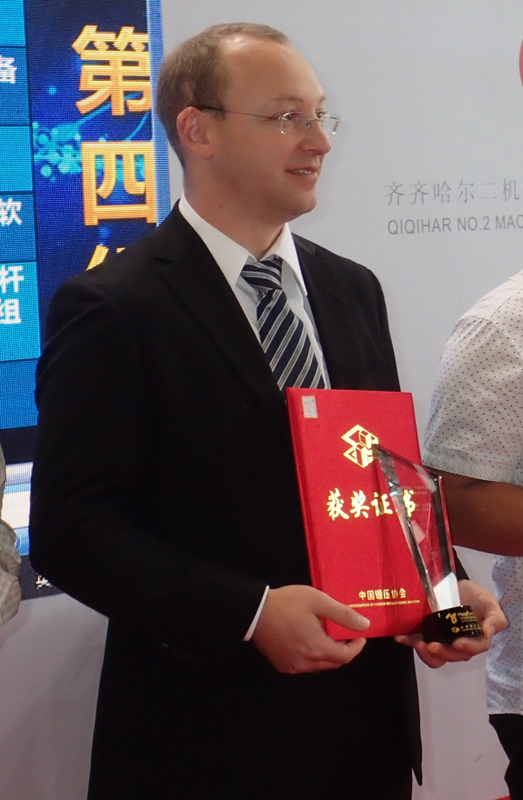 MetalForm China: CCMI-Award "Most recommended software"
On the occasion of the 'MetalForm China 2015' fair, Zhang Jin, president of Confederation of Chinese Metalforming Industry (CCMI), handed over the award during a festive ceremony. On behalf of Simufact, Stefan Zimmer, Director EMEA APAC Operations, has accepted the award for Simufact Forming honored as the 'Most Recommended Software. 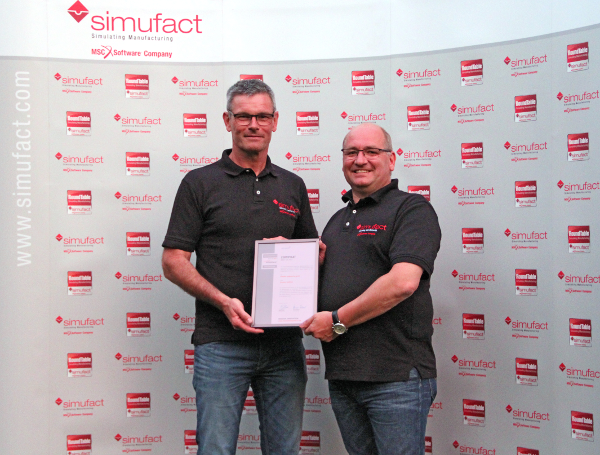 In 2012, Simufact has been awarded the EFB quality seal 'Innovative Alliance'. 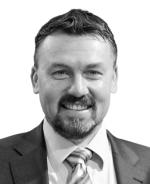 The European Research Association for Sheet Metal Working (EFB) has distinguished Simufact Engineering as one of 25 companies and research institutes to be awarded the EFB quality seal 'Innovative Alliance'. The EFB seal is presented to organizations with a long-standing involvement in the EFB research network, which have shown a strong dedication to furthering the precompetitive research in the fields of materials, production processes, quality control, and metal working.